So, for those of you who don’t follow my travel blog – The World As I See It (I’d love it if you’d click the link and subscribe on the right hand side :), then you might not be aware that I’m heading off on another adventure! 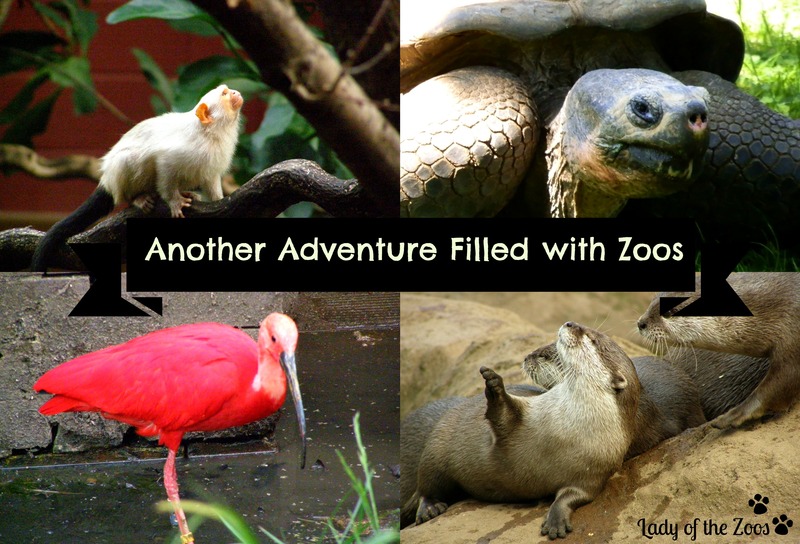 This adventure will take me back overseas to the UK and Europe for my fourth time but first time solo and of course it will be filled with visits to zoos and aquariums – some of which are the oldest in the world. I’ll be hitting up a few cities I’ve been before and tons of new cities and countries I’ve yet to explore. It means many new zoos and aquariums for me to bring to you! I’ll be visiting zoos around the UK, which will all be new to me except for the London Zoo. I’ll also be going to London’s Sea Life aquarium and along for the ride on those will be my lovely little Brit niece whom I thrilled to share my love for animals and passion for conservation with. I’ll also be visiting a few aquariums throughout Europe from Lisbon’s Oceanarium to Genoa’s Aquarium along with zoos in Lisbon, Prague, Antwerp and Paris. Though I’m usually extremely selective on the zoos and aquariums I visit and support I’ve realized that sometimes you have to see it with your own eyes to decide for yourself. I’ve always wanted to visit Paris’s Menagerie simply for its rich history of being the oldest civilized zoo in the world, opening in 1794. Much has changed over the years and thankfully for the best. Not only will I be visiting Paris’s Menagerie but also Paris’s Zoo! Any time spent at a good zoo brings me boat loads of excitement and pure joy but for this adventure I’m most excited for my visit to Durrell Wildlife Park located on Jersey in The Channel Islands. This has been my dream zoo since I first heard and read about the astounding Gerald Durrell. Gerald Durrell was quite the man; writer, animal collector turned conservationist, and forward thinker. To learn more about the amazing Gerald Durrell and the fantastic work he’s done check out my Wildlife Ambassador – Gerald Durrell piece. Not only am I going to be visiting this top notch zoo but I will be staying in his old manor house that has now been turned into a guesthouse. How amazing is that?!! 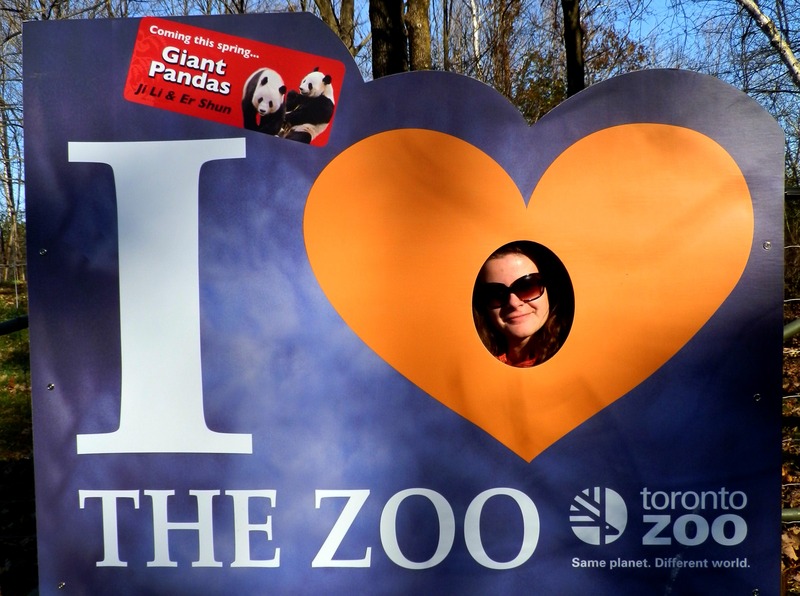 Have you ever visited any of these zoos or aquariums? What’s been your favourite?